One thing of which we can be certain is that Richard III never played snooker. It was not inve nted until 1875 in Jabalpur by a Colonel Chamberlain (1). Nevertheless, it is an excellent vehicle for demonstrating the laws of probability with particular reference to the descent of the Plantagenet Y-chromosome from Edward III. Imagine that you have walked into a snooker club where a member lends you four white balls and fifteen reds, the white balls obviously from more than one set, but in a drawstring bag. The cue balls represent the paternal links from Edward III to Richard III and the reds represent the descent from Edward III to Henry, 5th Duke of Beaufort (2). 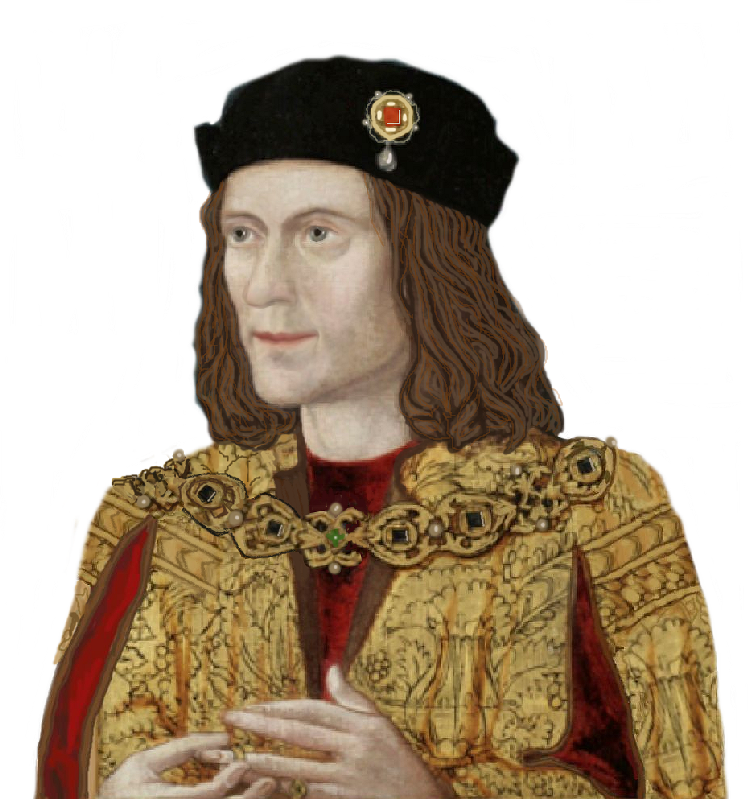 We already know that the 5th Duke’s living putative descendants have a different Y-haplogroup to Richard III, indicating that there is at least one “false paternity event” in one or both lines, but “Somerset 3” has a different Y-chromosome to his putative cousins, showing that another such has occurred at some time since 1760. The bag is now held towards you and you are invited to insert your hand and withdraw a ball but you cannot discern its colour until you are holding it outside the bag – we are assuming randomness a priori. The probability of one random ball being red is 15/19 or approximately 79%. If you withdrew two balls, the probability of both being red is 15×14/19×18 or about 61%. The probability of three balls all being red is 15x14x13/19x18x17 or about 47%. The probability of any paternal link in these chains being false is the same as stated above. We only know that there is one such event and it is 79% likely to have been in the descent to the 5th Duke but 21% to Richard. We cannot yet assume there to be more than one broken link in either chain and it would take three “milkmen” for the red ball (Beaufort) probability to fall below 50% and for a York false paternity event to be probable. Oh, woe, Lucy! What a blooper….! Not long into the final episode of Lucy Worsley’s wonderful series about British History’s Greatest Fibs, the one about India, the British Empire’s Jewel in the Crown, she makes the astonishing statement that Britain’s first arrival in the then Calcutta was not in the Victorian era, but in 1619 by ‘buccaneers’ of the East India Company . Well yes, I hear you say. It’s true, so what’s the point? The point in this case is that 1619 was declared to be in the reign of Elizabeth I. Really? Well that redoubtable monarch died in 1603. Come now, Lucy! And you a historian!!!! !